mispon is pleased to welcome Tessa Desomie to this year’s festival. Her latest film It Had to Be Done will be screened at our opening night at the FNUC. mispon will be welcoming the opening remarks and will be screening various work from First Nation’s Women filmmakers and their collective views on Residential School Legacy and overcoming obstacles on ones personal and collective healing journey’s. Tessa to share an artist talk on her work and insights on the other films and how they connect to the healing journey of Indigenous storytellers and the collective. It Had To Be Done explores the legacy of residential schools through the eyes of two extraordinary women who not only lived it firsthand, but who, as adults, made the surprising choice to return to the school that had affected their lives so profoundly. This intimate and moving film affirms their strength and dignity in standing up and making a difference on their own terms. (2008, 22 min 46 s) Directed by Tessa Desnomie & produced by Joe MacDonald. 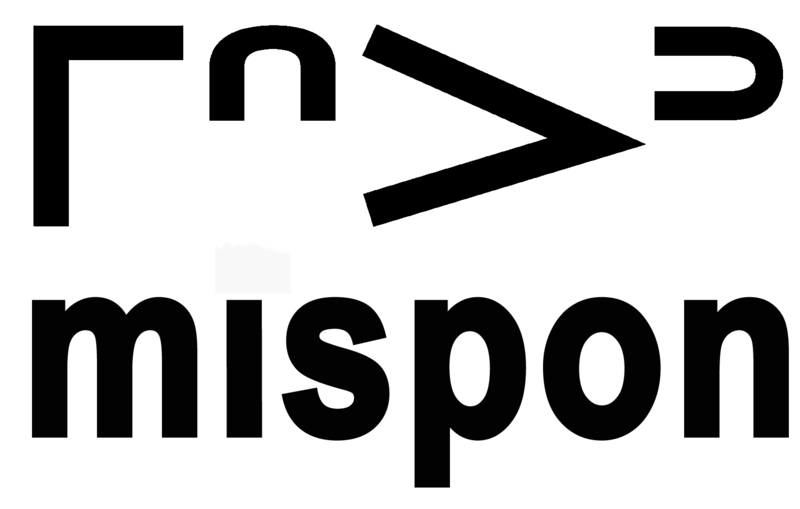 mispon Closing Night and Performances from T.A.L.E.N.T. And you can find Tessa at our closing night. This night will include live entertainment from T.A.L.E.N.T. that is a showcase of local Aboriginal artist performing original material www.aboriginallounge.sk Hosted by Tessa Desnomie and Bill Cook. There will also be a few screenings and will be introducing our Pitch Session winner. 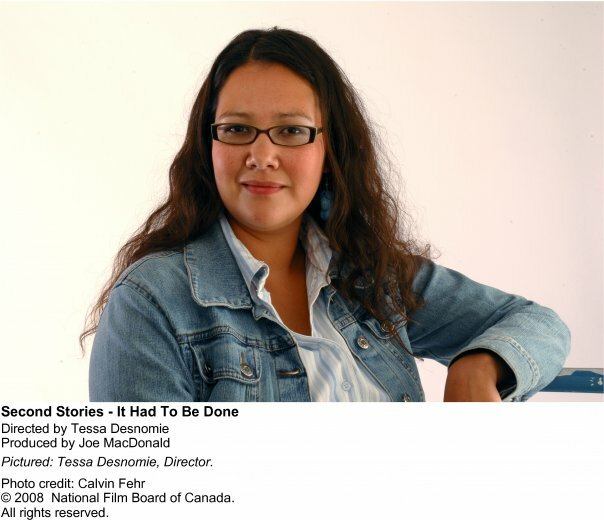 Tessa Desnomie is a Cree woman from Peepeekisis First Nation. She is the director/writer of the documentary films ‘ati-wîhcasin’ and ‘It Had To Be Done’. Both films have aired on CBC and APTN, and have screened at film festivals nationally and internationally. She has been working in Regina as a videographer since 2005 and a singer, songwriter and performer since 2001. Tessa is also a co-founder of T.A.L.ENT ‘The Aboriginal Lounge Entertainment’, a showcase that provides a stage for artists to perform original material.